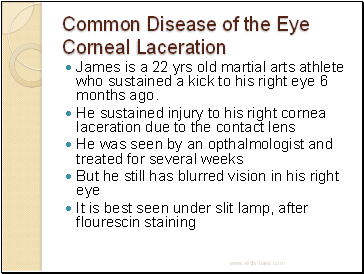 James is a 22 yrs old martial arts athlete who sustained a kick to his right eye 6 months ago. 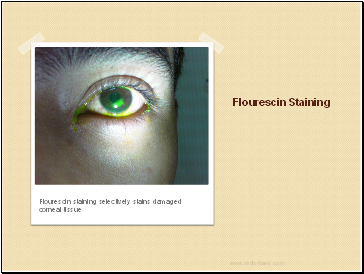 In full thickness corneal laceration, aqueous humour may leak out resulting in distortion of the shape of the eyeball. 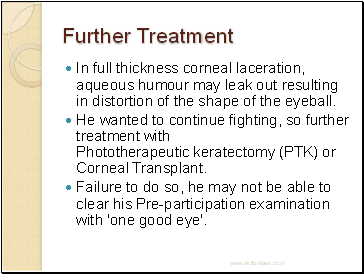 He wanted to continue fighting, so further treatment with Phototherapeutic keratectomy (PTK) or Corneal Transplant. 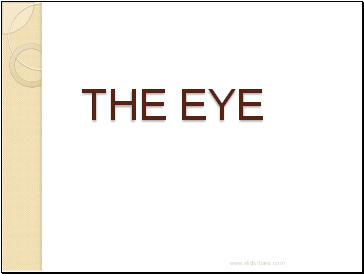 Failure to do so, he may not be able to clear his Pre-participation examination with 'one good eye'. 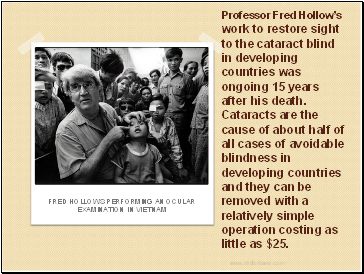 The only treatment for cataracts is surgical removal. 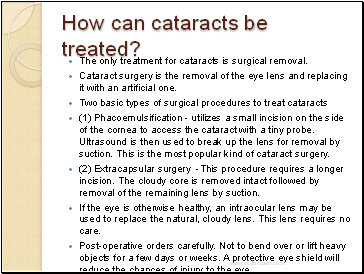 Cataract surgery is the removal of the eye lens and replacing it with an artificial one. 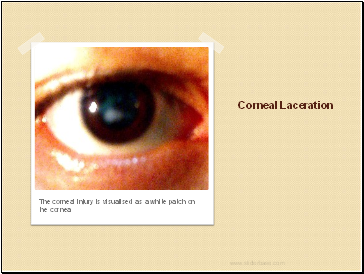 (1) Phacoemulsification - utilizes a small incision on the side of the cornea to access the cataract with a tiny probe. Ultrasound is then used to break up the lens for removal by suction. 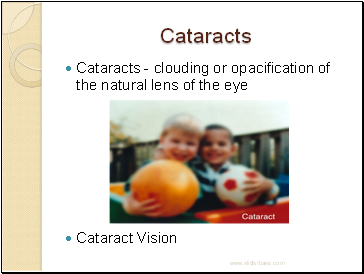 This is the most popular kind of cataract surgery. (2) Extracapsular surgery -This procedure requires a longer incision. The cloudy core is removed intact followed by removal of the remaining lens by suction. 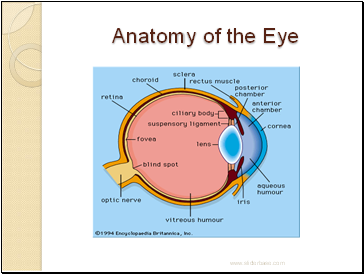 If the eye is otherwise healthy, an intraocular lens may be used to replace the natural, cloudy lens. This lens requires no care. Post-operative orders carefully. Not to bend over or lift heavy objects for a few days or weeks. A protective eye shield will reduce the chances of injury to the eye.